Calling all investors. Possibilities are limitless!! 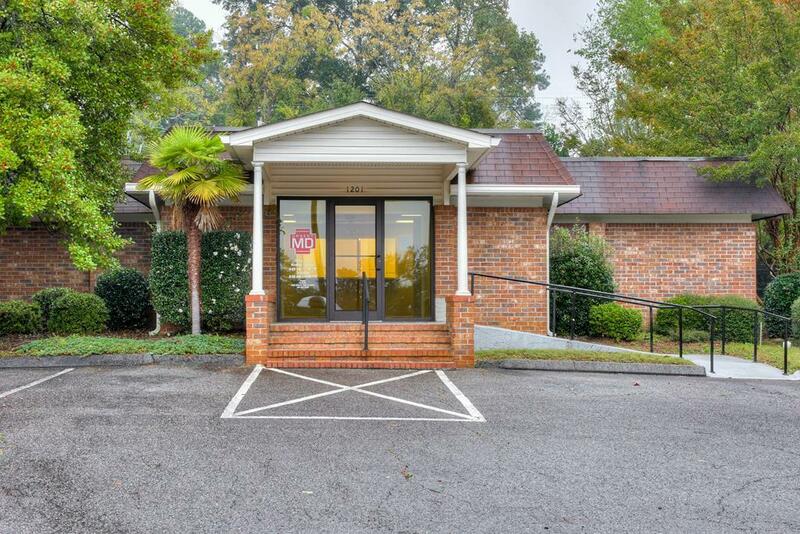 Professional office building in the heart of North Augusta. 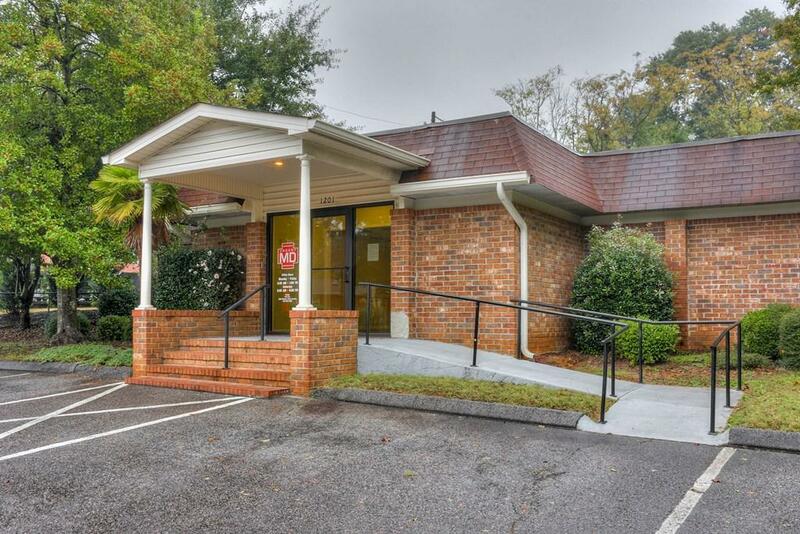 Recently used as a medical clinic with 12 exam rooms & 1 full procedural area. Building has 5 bathrooms with recently added portico added to front entrance. Large tiled waiting room with bathroom. 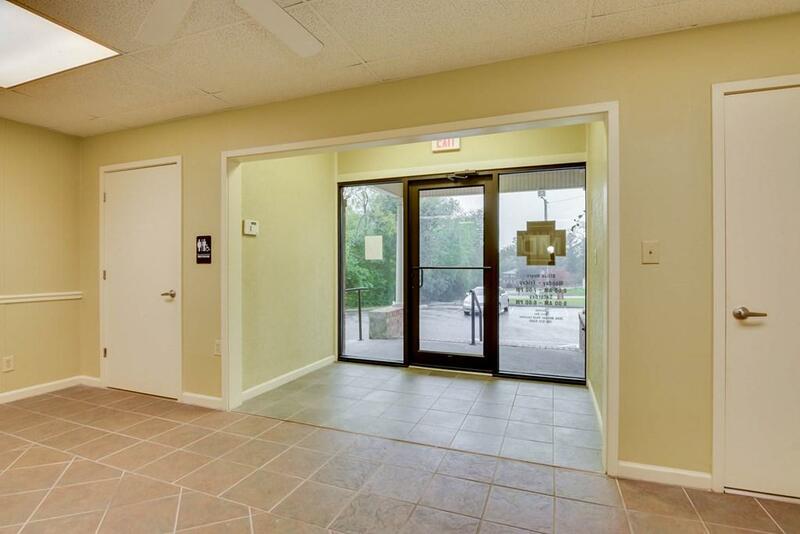 Large reception area that could be reconfigured for a conference room or two. JUST COMPLETED BRAND NEW ROOF NOVEMBER 2018 that comes with a 20 year warranty!! Seller will consider lease options!! 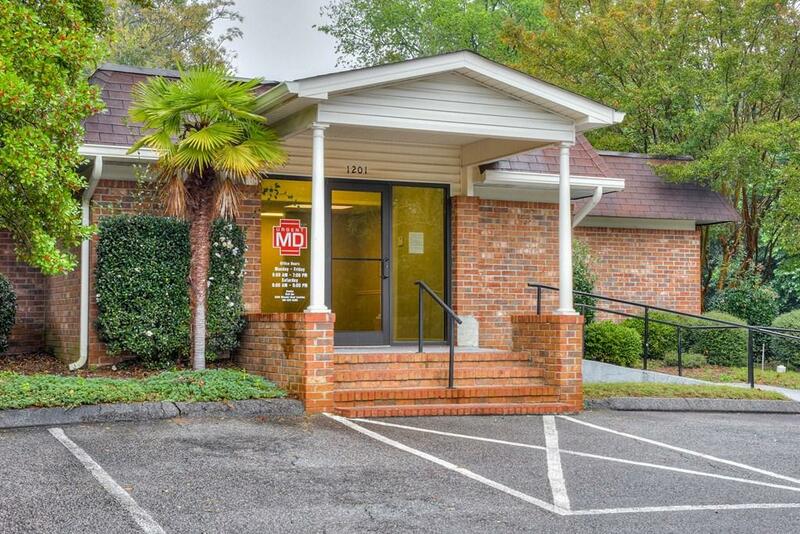 Medical, law CPA, dentistry, this building can accommodate any field imaginable. 12 office areas could be rented out separately for a shared work space environment. Must see layout to capture the full potential. Property can be subdivided.